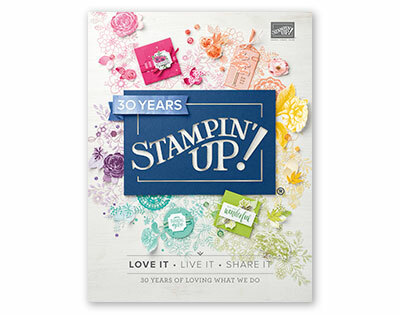 One of the questions I'm most frequently asked as a Stampin' Up demonstrator is, "'where do you get all of your ideas?" Because I love to play with all things paper and with my rubber stamps, a lot of times I come up with ideas all by myself! However, there are days when I just don't seem to have a creative bone in my body. Last week was a perfect example of that. Thankfully each month Stampin' Up demonstrators get a monthly magazine called Stampin' Success, which is full of project samples and business ideas. Well let me just say thank goodness for that! The project above was taken from our September 2009 edition and it was a huge hit with my stamp club. It is a piece of chipboard cut from my Big Shot using the scallop square die cut and then decorated using the Kind and Caring Thoughts hostess stamp set and the butterfly from the Good Friend stamp set. You could use this as a decor element in a room, the cover of a scallop square scrapbook album, or as an embellishment in a larger framed item. In the magazine it was mostly pink and white, but having just completed my last Valentine card last weekend I was tired of pink and red! So I changed the color to gray and used our Nouveau Chic Designer Series Paper as an accent. Again, I changed this one up a bit because the original card was 6" X 3" and I didn't have any envelopes to go along with that size right now so I changed it to a standard card size. So as you can see you don't need to be a creative genius to be a SU demonstrator -- you could actually not have a creative bone in your body and still do fabulous. In fact, one of the members of my Wednesday night stamp club said these were some of their favorite projects ever! 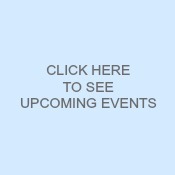 Just goes to show me that I don't need to stress myself out and re"create" the wheel every time I have an event. Easy Peasy. Now have you ever thought about being a demonstrator but thought you weren't "creative" enough??? You may want to think again!